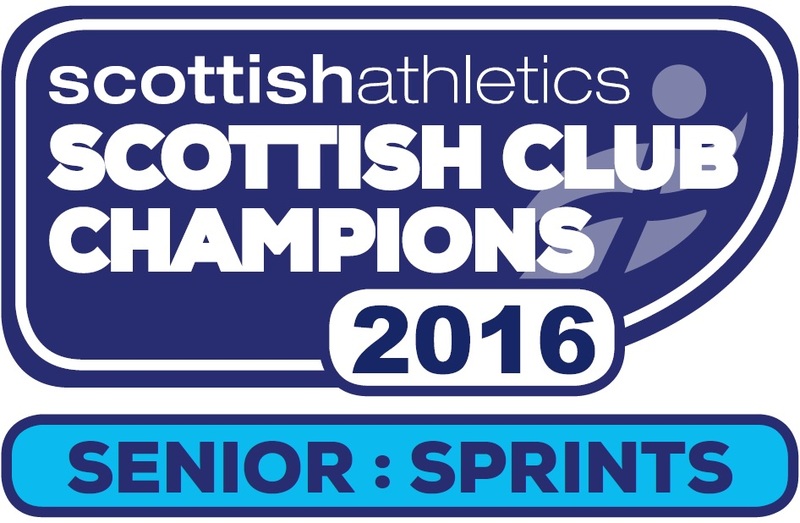 Following a fantastic medal haul at the Senior & Under 17 championships last week it was the turn of the Under 15 & under 20 athletes to bring home the silverware this weekend in Grangemouth. 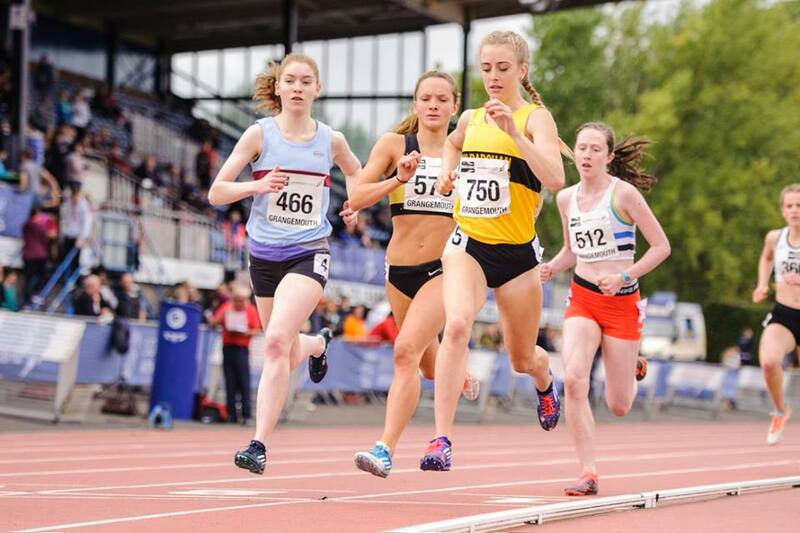 Jemma Reekie enjoyed double GOLD in the U20W 800m & 1500m, Euan Gillham secured GOLD in the U20M 5000m, with Kirsty Costello also throwing for GOLD in the under 15G hammer. 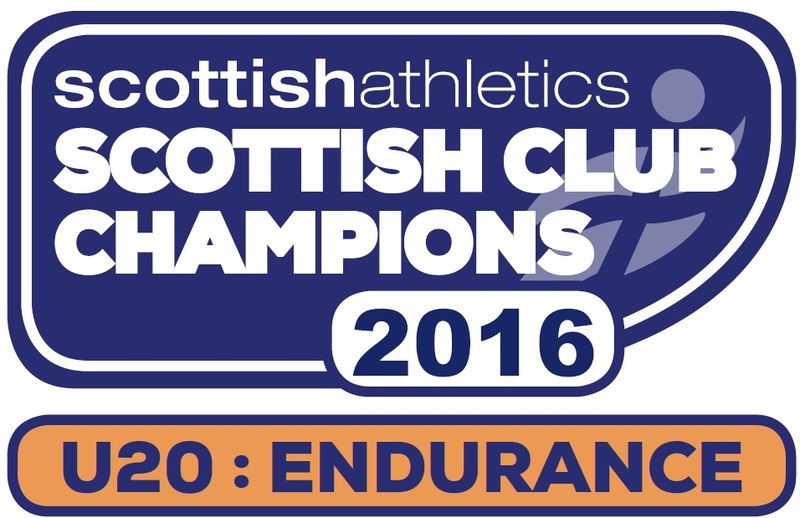 Lots more medal winning performances listed below, well done everyone.